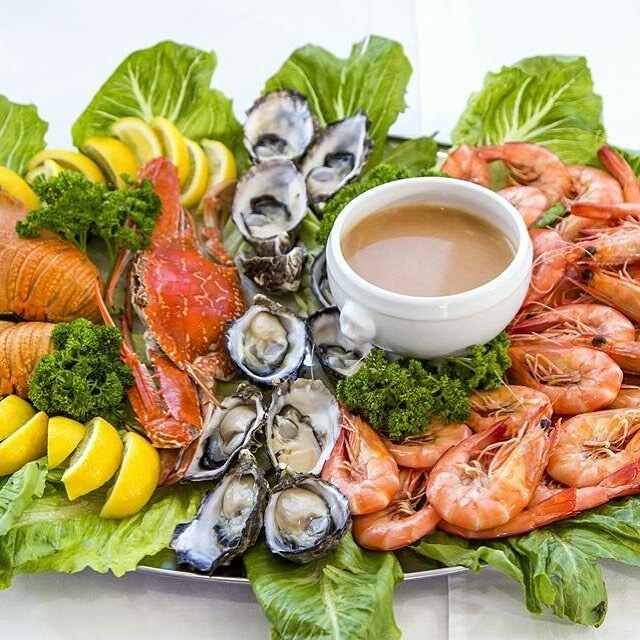 Seafood Lunch Cruise 1st Sat of month. 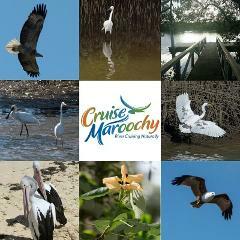 Just imagine relaxing whilst cruising the beautiful Maroochy River, with a fresh as can be seafood lunch. Sitting back breathing in the pure coastal air, topped only by a cool wine or chilled ale. Lunch includes oysters, Mooloolaba Prawns & Moreton Bay Bug. 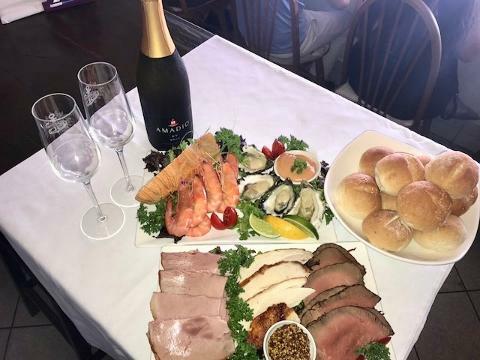 A selection of cold meats including chicken, beef & ham. Fresh salads & breads with butter & condiments. Drinks are available for purchase at the ‘Maroochy’ well stocked bar. Wine, beer, cider, spirits & soft drinks are available. 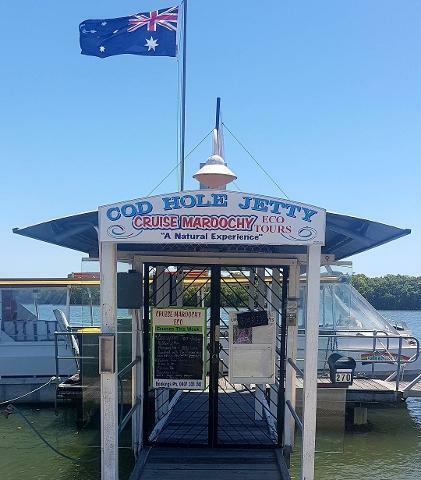 Cruise Maroochy will operate the Saturday Lunchtime Seafood Cruise subject to demand. Please remember you are boarding a licensed vessel and children must have responsible adult supervision at all times.